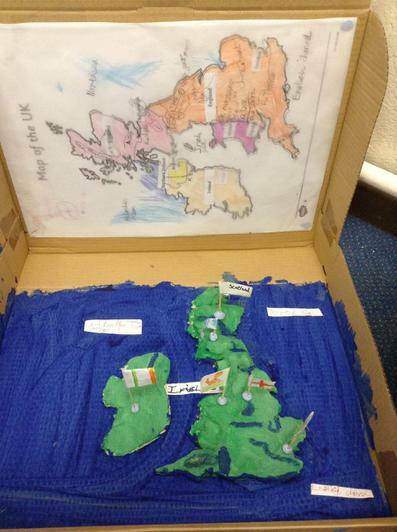 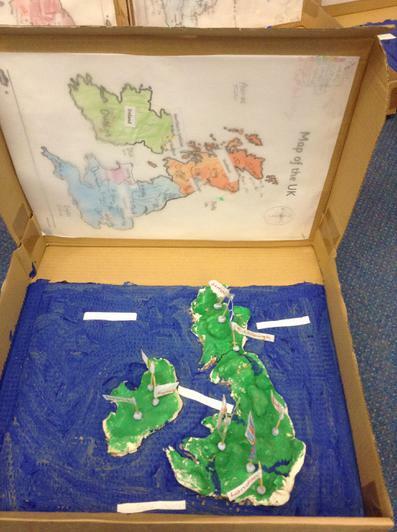 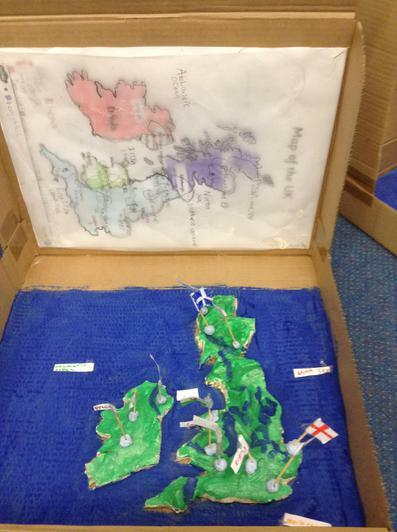 Here are our finished DT Maps of the British Isles. 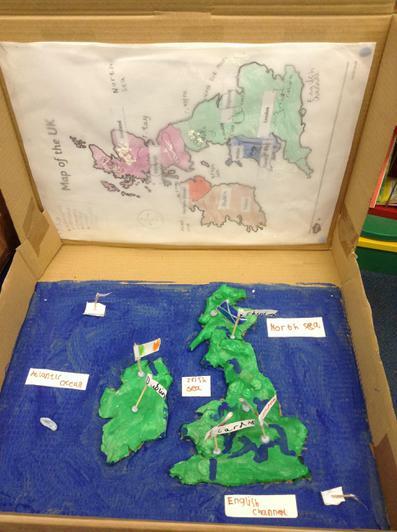 Our planning maps that we drew have been stuck onto the top lid. 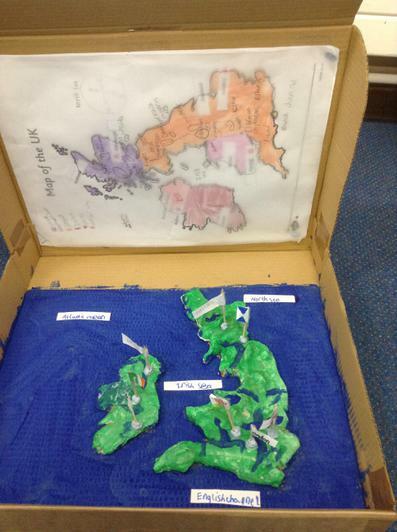 These helped us to locate there rivers and mountains. 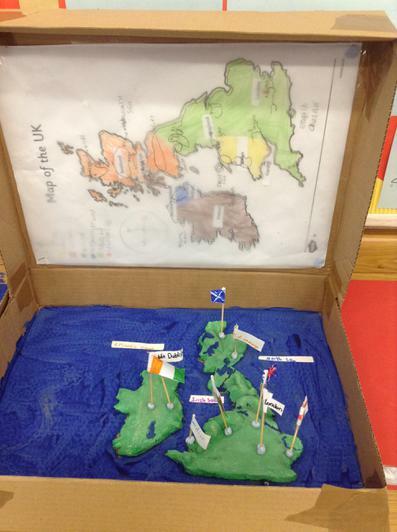 Well done Dragon Class, Mrs Wassermeyer is very proud of you.